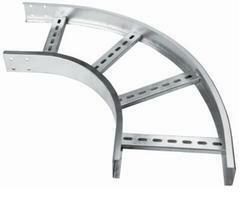 We are instrumental in offering our clients with an array of Horizontal Cable Tray. Application: Railway stations, airports etc. 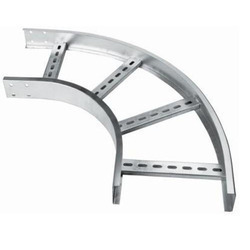 We are considered to be one of the leading manufacturers and suppliers of highly commendable Horizontal Bend Cable Tray. We offer Horizontal Bend Cable Tray to our clients.